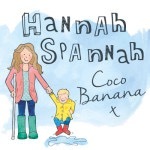 I put on about 2.5 stone when I was pregnant, which is no surprise considering the pregnancy that I had but due to the complications after giving birth, I never, ever lost a single lb! Seriously. After giving birth to an 8lb 2oz baby, placenta and all the rest, I still weighed the same. None of this ‘woo hoo, I’m back in my pre preggas jeans’ for me. I wore certain maternity tops for at least a couple of years after having my now 4 year old son. To be honest, I was too ill to care and due to all the meds, too ill to even notice. I look at pictures of me at my son’s second birthday and I was huge. Bigger than I had ever been in my life. You can’t take a whole host of meds and steroids without the inevitable weight gain and I think you can see a bit of a moon face going on. Something happened to food choices during this time. For months I would eat nothing but a couple of scones or hot cross buns a day. Honestly. That was it. I lost weight doing this as I didn’t have much of an appetite and so didn’t eat much. Unless a proper meal was put in front of me, I wouldn’t eat. My son always had home made meals ( I batch cook and freeze portions) and still does but cooking is exhausting and painful for me most of the time and I didn’t want to take portions away from my son by eating the homemade food and it meant that these meals lasted longer if I didn’t have any, which meant I could cook less often. This continued on and off until a year or so ago. I was diagnosed with gall stones after a very painful bout of collestititis (inflammation and or infection of the gall bladder) which is absolutely agonising. We’re talking hospital and morphine and a drip for a couple of days in my case. By this time, my medication had changed and reduced quite a lot and I could tackle this. I joined a Weight Watchers group that was conveniently held on my street. I found it so easy. I was eating, incorporating wine and treats, alongside healthy food and I managed to lose a decent amount of weight. 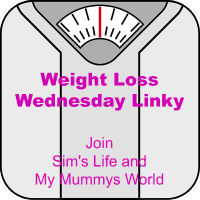 I bugged my Mum so much about it and told her how easy it was until she joined and she has excelled and overtaken me on the amount of weight lost. I then had my Gall bladder removed in September 2015, which went a little bit wrong. Well, a lot wrong. Day surgery that should have seen me home within a few hours of the surgery, went wrong and I was in hospital for a fortnight and on clear fluids for a week. The weight, not surprisingly, fell off me. I returned to Weight Watchers after a few weeks and they were shocked and warned me of the dangers of losing so much weight so quickly. I was glad that they picked this up to help people however, in my case, I had no choice. Fast forward to May 2016 and my terrible eating habits had crept back in. Coffee all day followed by eating my points allowance on an evening and not feeling so restricted. I matched this with days of just eating a small amount of crap. I needed to go back to Weight Watchers, especially as I had never cancelled my Monthly pass so that I could use the app on my phone. I didn’t want to return with such a big gain though and so just yo-yo’d, up and down each week. However, Weight Watchers once again changed all the point calculations and so things that I ate regularly, suddenly had a higher points allowance and I found it really disheartening and it annoyed me. That was the perfect excuse to not bother. Now, it’s September 2016 and I have decided to shake things up and give Slimming World a go. I have recently transitioned to being a Vegetarian and so I feel as though I am learning the regime all over again. To help me, I am planning my meals on a Monday for the following week so that I have time to buy online as I also need to get a tight reign on my grocery bill as I spend far too much. 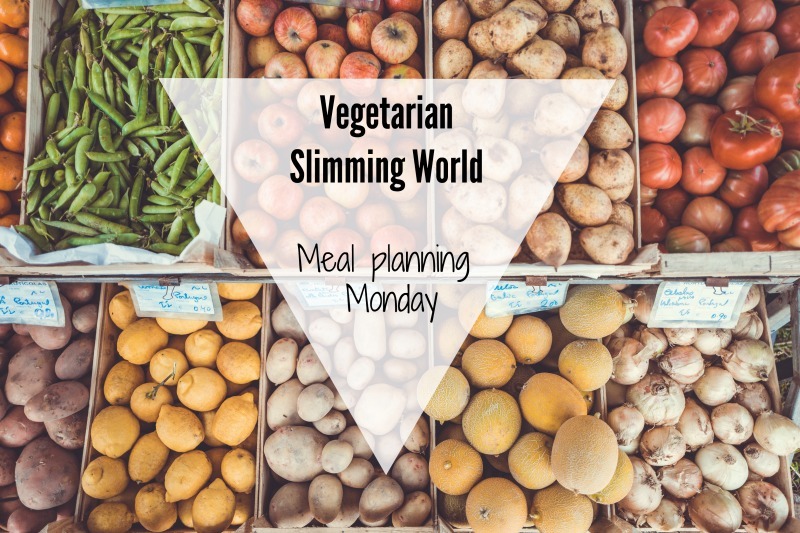 Next weeks Meal Planning Monday is published and so if you want any ideas or to pick and choose some recipes or idea’s, feel free. So I have joined on line as the local class time’s are not suitable for me and I hope that I can be accountable to my blog readers as well. I’m not going to publish my weight as I hate how much I weigh but what I am going to do is start with how many lbs I want to lose and I will update that with every loss. 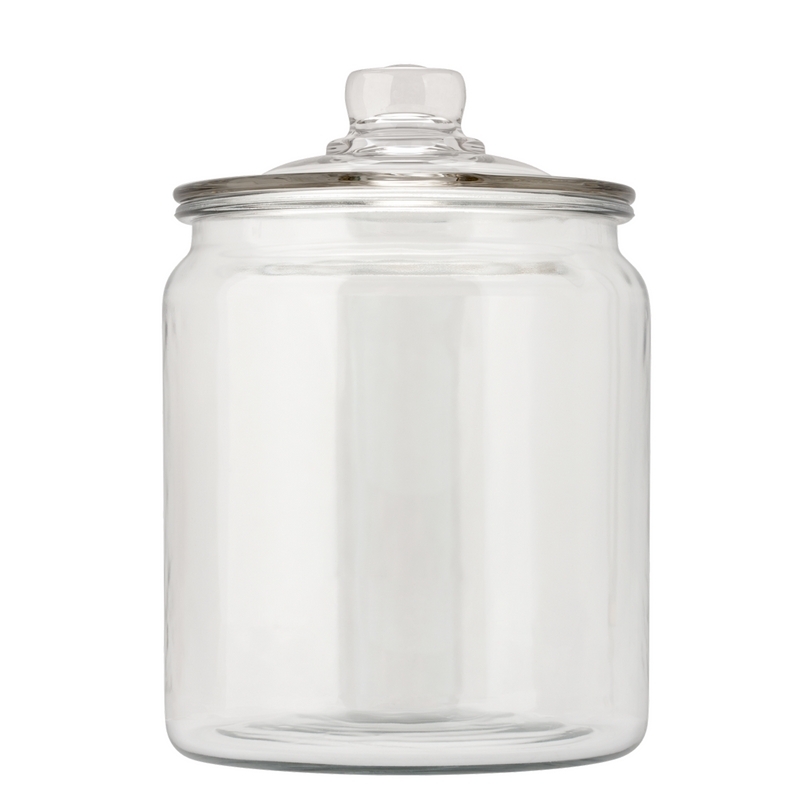 I have a jar below that I will ‘fill’ with buttons, each one representing a lb. My goal weight loss is: 20 lbs. I need to get on with this weight loss as that is a sad, empty jar! Wish me luck! Oh you are too bloody lovely for words. Thank you although I’m mega above my pre pregnancy. 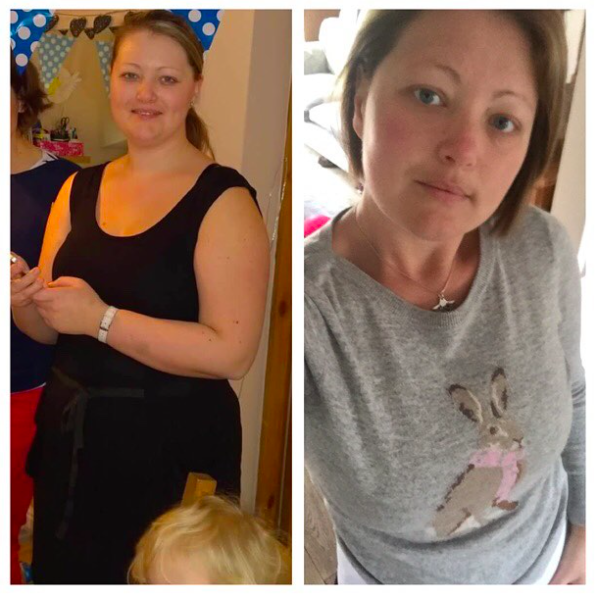 I entered my 30’s at a size 10/12 and I want to enter my 40’s as a size 12 if I can. 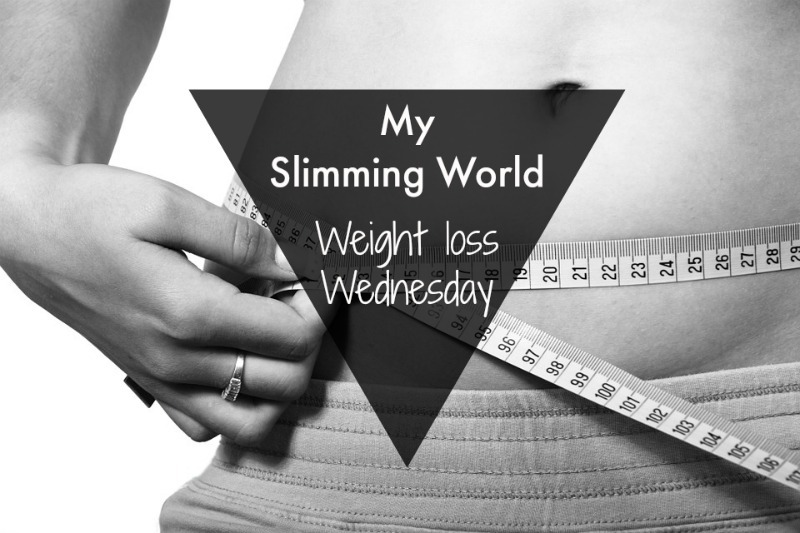 Thanks for linking up to #WeightLossWednesday and welcome aboard. Making the first step is generally the hardest step. Fingers crossed for a successful journey.